A flying squig of sorts maybe, one can never have enough of those. This is a reasonable option, especially with the potential Chaos release that the teasers suggest. I don’t know what I’d do if they expanded the Vespid line. Make myself comfortable with being poor I guess? *All statements reflect my opinion at this moment. if some sort of pretty new model gets released (or if I change my mind at random) I reserve the right to jump on any bandwagon at will. Ask for a raise at work! It's a Vespid Wing. Used as a base decoration for the Heroic boot of Primaris Lieutenant #17, with Power Comb, Hand Mirror and slung Bolt Rifle. It's always surprised me that there isn't an official primaris techmarine model yet, so my kitbash idea of using the gunner of the repulsor tank will go on hold for now. However, a new light vehicle weapon wouldn't be out there either, such as a jet bike or land speeder but primaris. 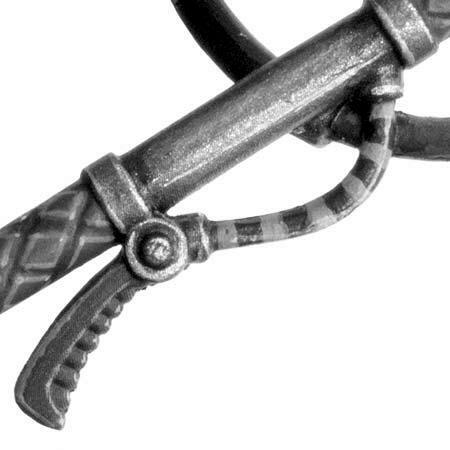 This one's the injector goad of the GSC Biophagus (see https://www.warhammer-community.com/2019/01/16/16th-jan-genestealer-cults-preview-the-biophagusgw-homepage-post-1/), just rotated a bit. 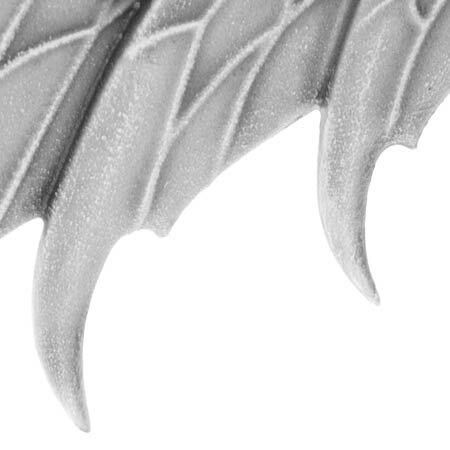 Maybe some Necromunda bat creature, those angelic batwing babies from the olden days...the Caryatid! Also I've started taking photos to use as reference for weathering which can be found here. Please send me your photos so they can be found all in one place!! Say it's a Squig... Go on. I dare you. I DARE YOU! I really fething hope so! Only the insane have strength enough to prosper. Only those who prosper may truly judge what is sane. The ultimate apotheosis of the Runtherdz' squigbreeding art, the radar squig! 3) Terminator/Scout detector from a new and upcoming release based around attacking drifting hulks of ships in deep space - something like finding genestealers, lictors and more hidden and coming to get you! 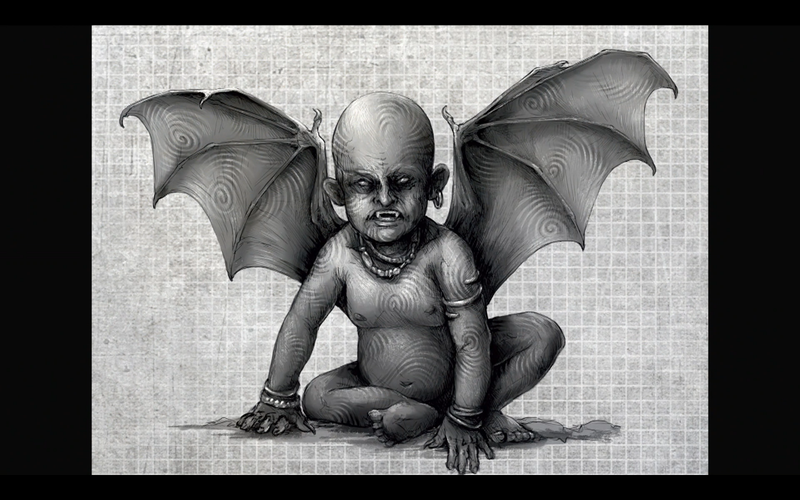 Haighus wrote: The ultimate apotheosis of the Runtherdz' squigbreeding art, the radar squig! Oooo, that'd be an interesting expansion. I wonder if its vaguely linked to the rumours of blip tokens for the new GSC? Whatever it is, that a LOT of blips. I would doubt that the blip tokens would be a full radar screen covered with blips that you have to paint. More likely, they would be cardboard tokens. That said, I'm going for a wild left field bit and saying it's the radar screen on a Salamander Command/Recon Vehicle in plastic for Guard. Ah no - I didn't mean it was the blip tokens - just something they could release alongside. My guess is either something for GSC, or something meant to fight against GSC (perhaps for the next vigilus campaign book?). It's def a pattern there, so primaris then. From the rumored Primaris Rhino equivalent? 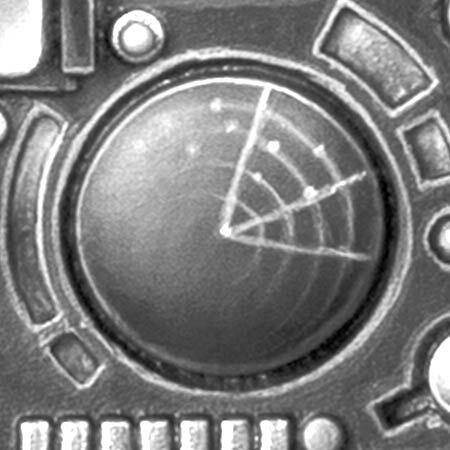 It’s the console for the new genestealer cult vehicle that probably doesn’t actually exist. "Three months? I'm going to go crazy …and I'm taking you with me!"